December isn’t all about Christmas! It’s the annual celebration of Britain’s brilliant small businesses too. Small Business Saturday is a great, nationwide initiative to highlight the fantastic work, products and services provided by our 5.6 million small firms. This year it is on December 1st. Britain’s small businesses are the backbone of our economy and Boxpod is here to help small enterprises find the best, affordable and flexible commercial premises for their businesses. Small Business Saturday was launched in the UK in 2013. Its success cannot be disputed. In 2017, £748million was spent on Small Business Saturday UK. Businesses and consumers get involved. Boxpod itself was started to support small businesses. The commercial property website offers a cost effective way for independent and smaller landlords to advertise their commercial units, shops, offices, workshops and storage space to rent and buy. There are no hefty joining fees or commissions. The self management feature means units can be added and removed quickly and easily as and when they are available or let. Ideal in today’s commercial market of pop up shops and short term office lets. Flexible and affordable, Boxpod provides a platform for small independent landlords to advertise their space. It’s a truly dedicated commercial property portal for owners, managers, agents, farmers, and tenants alike. Boxpod allows businesses to expand and reduce their workspace easily, according to market conditions and peak .trading times. Need more commercial space to rent? Search Boxpod. Surplus workspace? Advertise your commercial premises on Boxpod. 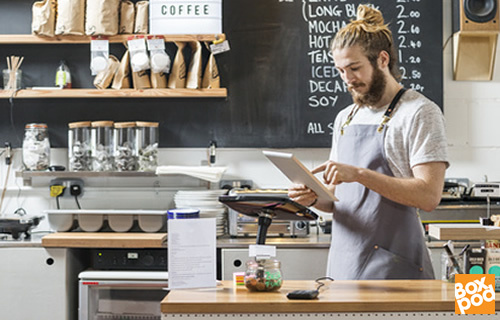 Support small businesses further afield by buying their goods and services online. Small Business Saturday is a day to showcase all our fantastic SMEs – they also need support all year round.